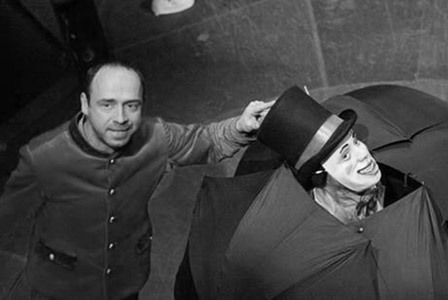 For the first time in Catalunya, Matěj Forman will hold a 21-day international workshop on theatre specialization. Matěj and his brother Petr, twin sons of film director Milos Forman, are the founders of the Forman Brothers Theatre, which is considered one of the most interesting theatre companies in Europe today. All information in: http://www.formanworkshop.com/. 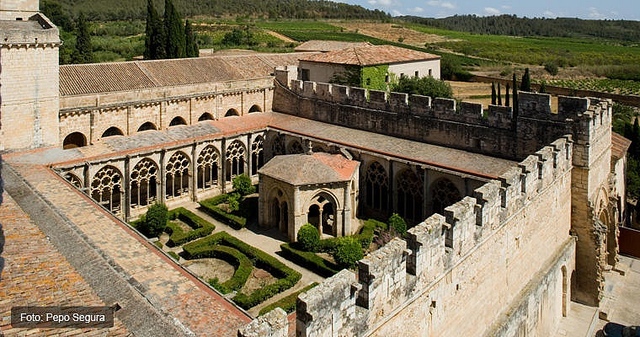 The workshop will take place at the XIV century Santes Creus monastery, an extraordinary location. 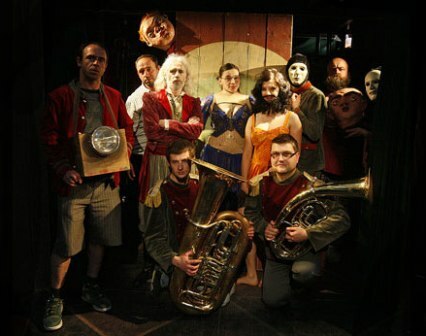 The participants will work with the Forman Brothers Theatre, collecting the impressions of the architecture and natural environment around them and then begin a journey which will range from contemporary theatre-circus to puppet theatre in a really unique location. It will be a total immersion into the creative process, far from the distractions of everyday life. The international flavour of the workshop will favour the cultural and professional exchange among participants. Creating a show, whatever it is, is a question of language and communication. It is necessary to choose a story and decide what point of view we want to tell the story from; then what objects, scenes and figures build up the story, and finally what the mise-en-scène will be. To begin with, we will choose a significant part of the story; then we will work on the storyboard/synopsis, and make some preliminary sketches and scale models: the definitive ones will be made during another stage. We will use easy to work with materials: any kind of paper and cardboard, wood, clay, fabrics, etc. The workshop consists of different parts: building, acting, animation and mise-en-scène of your own ideas. Matěj and the Forman Brothers Theatre staff will stimulate and support the creative process, also through movies, documentaries, recordings and photographs. The 21-day workshop will conclude with a public event “to celebrate the imagination of all the participants” with the exhibition and performance of the works created. Atelier della Luna is an international project. It is intended to offer training and specialization with workshops in theatre and puppetry. 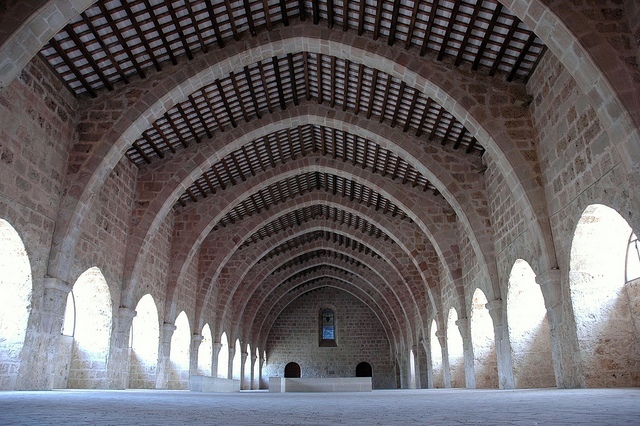 In Italy, the workshops will focus on building techniques while in Catalunya on actor training. Due to the peculiar architecture and natural environment of the locations, the workshop participants will spend their time in unique places, far from everyday life and the usual hectic rhythms. Another time, another climate, another environment: a place for cultural and professional exchanges, where you can meet other artists, create synergies, artistic exchanges and new projects.